Alumina is known to be an excellent Engineering ceramic with good properties of insulation with high hardness with good resistance. However, Alumina bricks posses low strength and toughness. Alumina bricks posses high electrical resistivity and increasing with material quality. 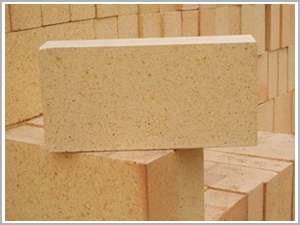 Ravani ceramics are certified suppliers of high alumina bricks. In addition, we’re also certified manufacturers and high end suppliers of alumina bricks for different purpose use. Our Alumina bricks which we supply possess presence of bauxite, a natural productive material that contains kaolin tic clays and also a good amount of hydroxide. A special process is carried out which includes roasting of raw materials with a combination of synthetic alumina and silicate with its chemical formula. 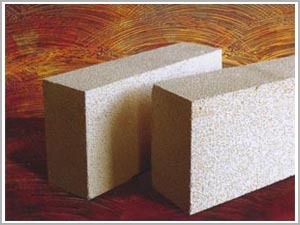 Bauxite is the main source from which Alumina bricks are produced. We are the leading names in supplying alumina bricks and our capabilities have made us strong to produce even better quality alumina bricks. Our experts and teams have made us superior in delivering the services as per customers. Our alumina bricks are best suited for industrial purpose since they can survive in any temperatures and pressures. Our skilled labor and technicians have made it possible to deliver every service to our clients and our aim of satisfying customers from our best level services. 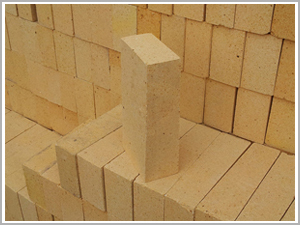 We have been supplying alumina bricks and materials in the industry as per specifications and requirements. So if you’re looking for refractory materials of international level and quality, you can think of our services undoubtedly.